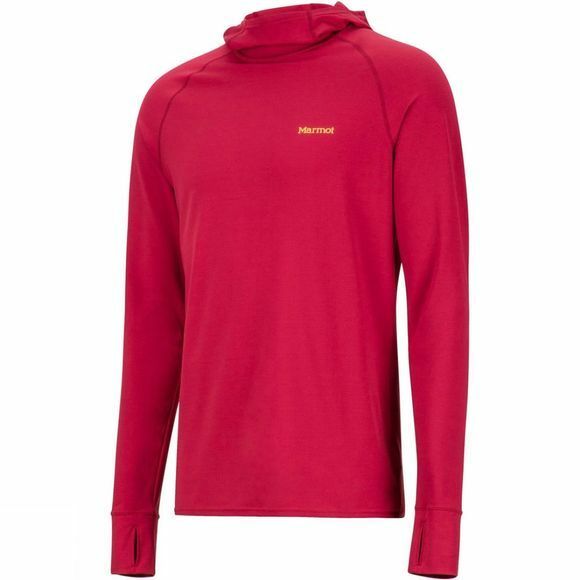 The Mens Midweight Harrier Hoody from Marmot is a great base layer that will keep you warm and perform while you're on the move outdoors. 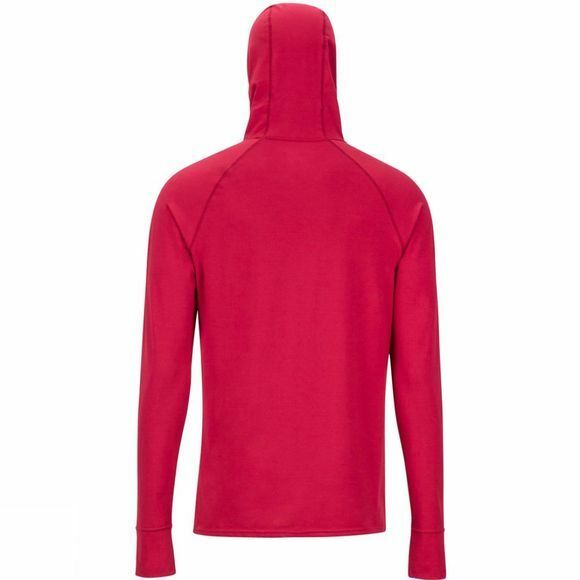 The moisture-wicking, quick-drying fabric ensures you'll be dry and comfortable. A tag-free design reduces irritation and flatlock seams prevent chafing when layered over a base layer T-shirt or under a waterproof shell.